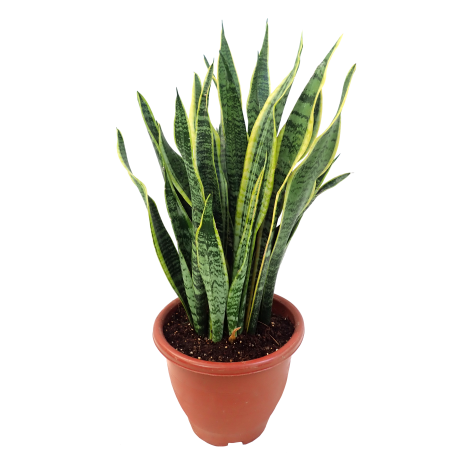 ﻿The Sanseveria aka Snake Plant or Mother-In-Law's Tongue are valued for their interesting appearance and durability. It is an ideal plant for indoor spaces as it is a superb air purifier. 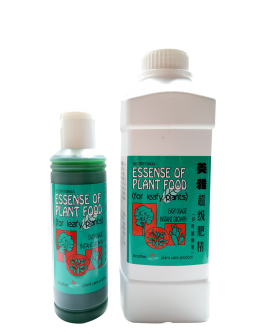 Studies, including those performed by NASA, have consistently shown the plant to remove toxins such as formaldehyde, xylene, toluene, and nitrogen oxides. In fact, the Sansevieria is an ideal bedroom plant. 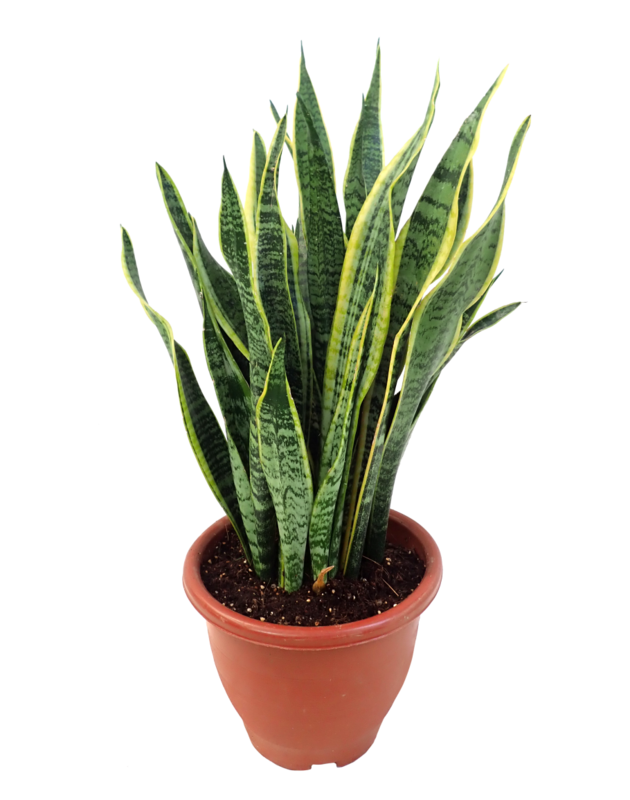 Whereas most other plants release carbon dioxide at night (in the absence of photosynthesis), the Sansevieria continues to produce oxygen. Full sun or semi-shade area. Drought tolerant. Allow the soil to dry out completely before watering, and then water deeply until water drips through the drainage hole. Do not allow plants to sit in water. 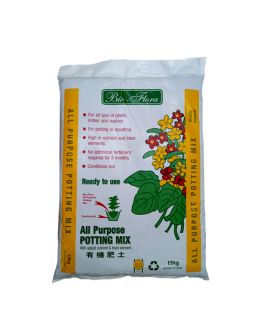 Feed with balanced liquid fertilizer once a month.